Entering university and wondering how to grow your faith? Looking for a community of fellow Catholics on campus? 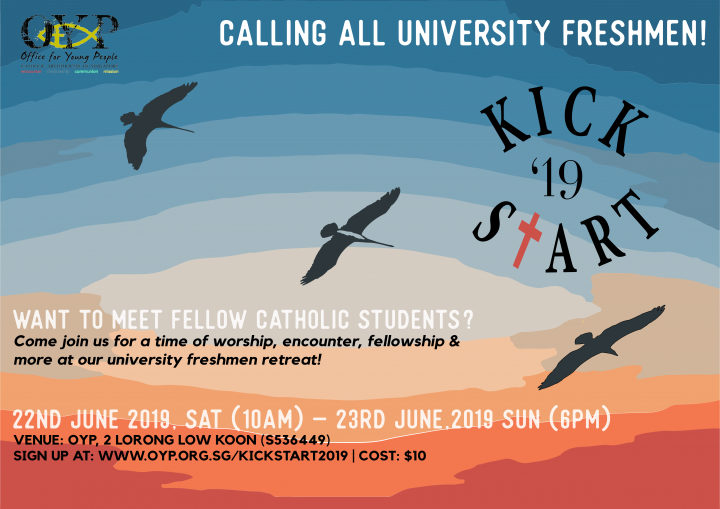 Come join us at OYP’s Kickstart Freshman Gathering 2019 for a time of prayer, worship, community and encounter! Jesus desires to go before you and makes your paths straight. All He needs from you is your yes! 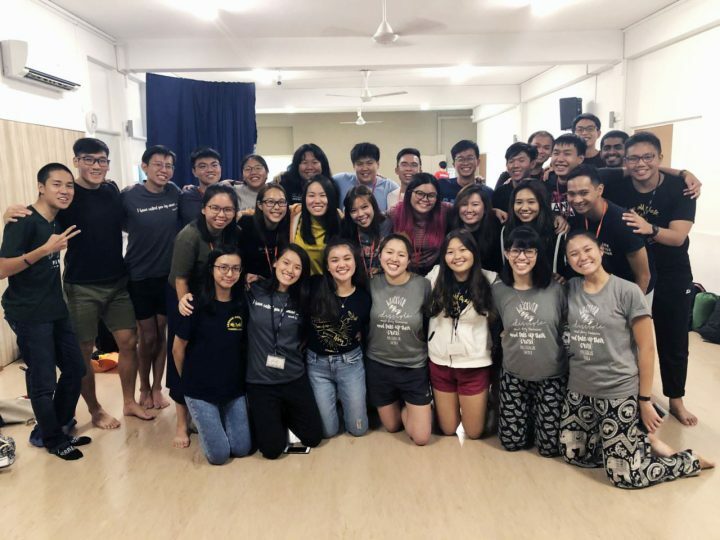 Take this opportunity to get connected with fellow Catholics on campus and pick the brains of you seniors as you prepare to start this exciting new journey on campus. Click HERE to read about Joseph's experience!